Direct the timely and accurate analysis of budgets, financial reports, and financial trends in order to provide leadership with accurate information with which to perform their responsibilities. 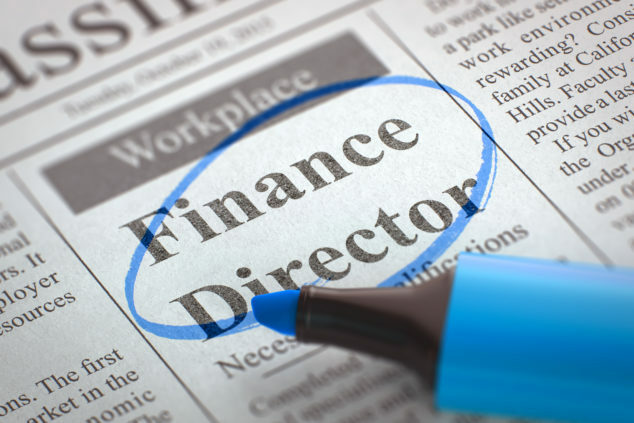 Direct, develop and evaluate the organization’s finance function and performance. Responsible for the financial planning and analysis (FP&A) of the organization. Improve the budgeting process through the education of department managers on financial issues impacting their budgets. Evaluate and advise on the impact of long-range planning, the introduction of new programs/strategies, acquisition of new businesses, and regulatory actions. Participate as part of the leadership team in the development of the corporation’s strategy. Serve as a business partner to the business and act as a liaison between the local business activities and the corporate division. Evaluate potential alliances acquisitions and/or mergers and pension funds and investments. Optimize strategies to enhance cash position; manages strong banking relationships to ensure access to credit markets as needed. Develop a reliable cash flow projection process and reporting mechanism. BS degree in Finance, Accounting, or related field, or equivalent education and/or experience. Master degree in Finance, Accounting or related field preferred. CPA or similar certification preferred. 8+ years general ledger & financial statements experience. 5+ years in a Finance Director position at the plant level. Experience in a manufacturing environment required; oil and gas industry preferred.